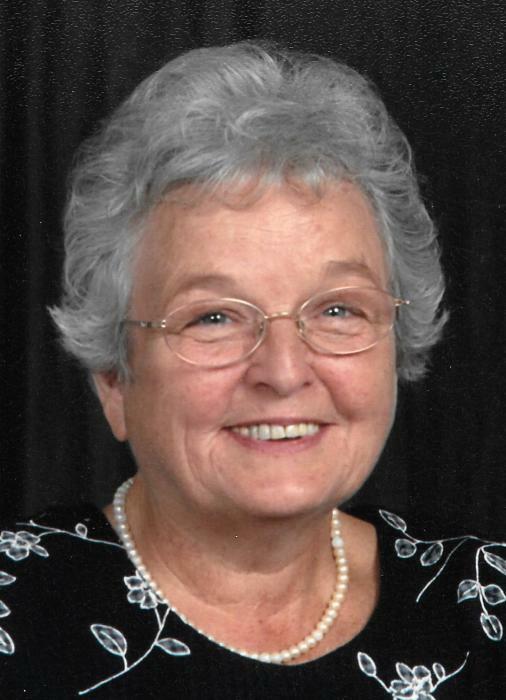 Janet Simmons Lambert, 77, of Waynesboro, went to be with the Lord on Wednesday, January 23, 2019 in Charlottesville. She was born in Franklin County, WV on August 22, 1941 to the late Olin and Catherine Simmons. Janet was a 1959 graduate of Franklin High School. She retired from Waynesboro High School as manager of the cafeteria. She was a member of Waynesboro Church of the Brethren, Smith Creek Church of the Brethren and the Smith Creek Ladies Aid. Janet was known for her love for cooking, sewing, cake decorating and always had a kind smile for everyone. In addition to her parents she was preceded in death by a son-in-law, Thomas Woods. She is survived by her loving husband of 60 years, Charles Lambert; children, Mike Lambert, Lori Woods and Bernie Lambert; grandchildren, Jennifer Kite, Justin Lambert and Valerie Woods; great grandchildren, Declan Lambert and Charliee Sue Kite; siblings, Hester (Gayle) Judy, Joie (Phillip) Nelson, Bettie (Rex) Leonard, Jeff Simmons and numerous other loving family members and friends. The family will receive friends from 6:00pm to 8:00pm on Friday, January 25, 2019 at Charlton and Groome Funeral Home, 619 Lifecore Drive, Fishersville, VA 22939. A funeral service will be held 2:00pm on Sunday, January 27, 2019 in the chapel of Kimble Funeral Home, 206 S. Main Street, Franklin, WV 26807. The family would like to extend a special thank you to the staff and doctors at Augusta Health and the Hope Center. 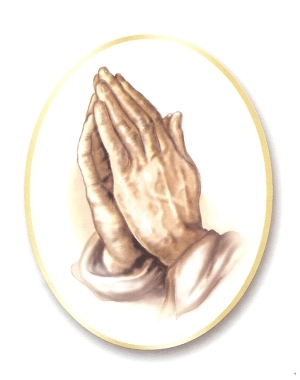 Memorial contributions may be made to Waynesboro Church of the Brethren or Smith Creek Church of the Brethren.